We have recently sent out our welcome newsletters for students who are studying BSL at Level 1 & Level 2. We have always recommended that teacher notes are distributed to candidates. For the Level 3 Certificate in British Sign Language we have added a pack of Handouts that you can give to your candidates to support your teaching for topics covered in the Linguistics Unit (BSL320). 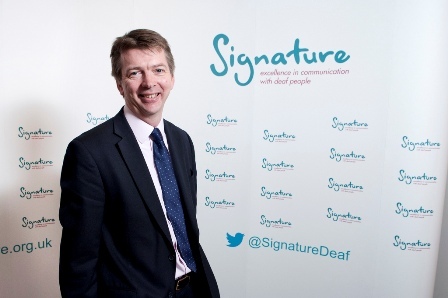 Signature welcomes Jonathan Farnhill, as Chair of Signature. 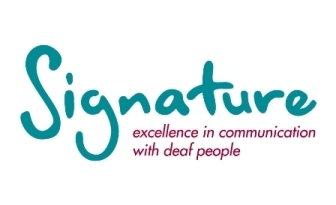 Signature has called on the government to ratify the European Charter for Regional or Minority Languages in respect of British Sign Language (BSL) and establish a BSL Commissioner. 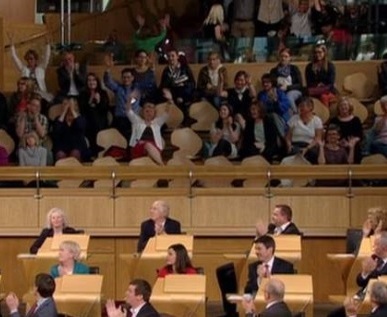 The call was made in evidence to the House of Lords Select Committee on the Equality Act 2010 and disability.